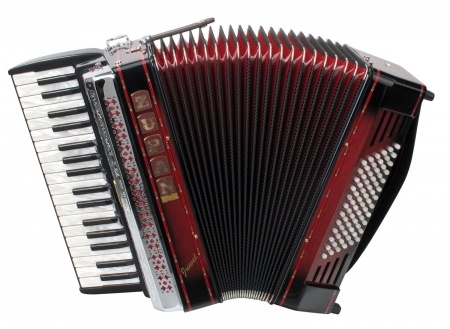 Zupan is already one of the most sought after manufacturers of accordions and harmonicas on the market. 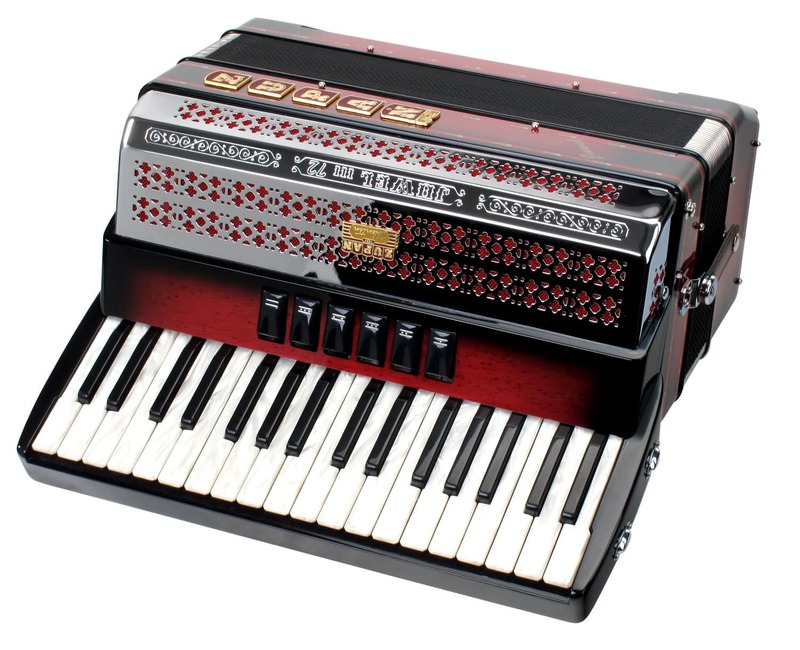 For professional musicians as well as amateurs, mainly because of their unparalleled reliability, precision craftsmanship, and of course their excellent popular sound. 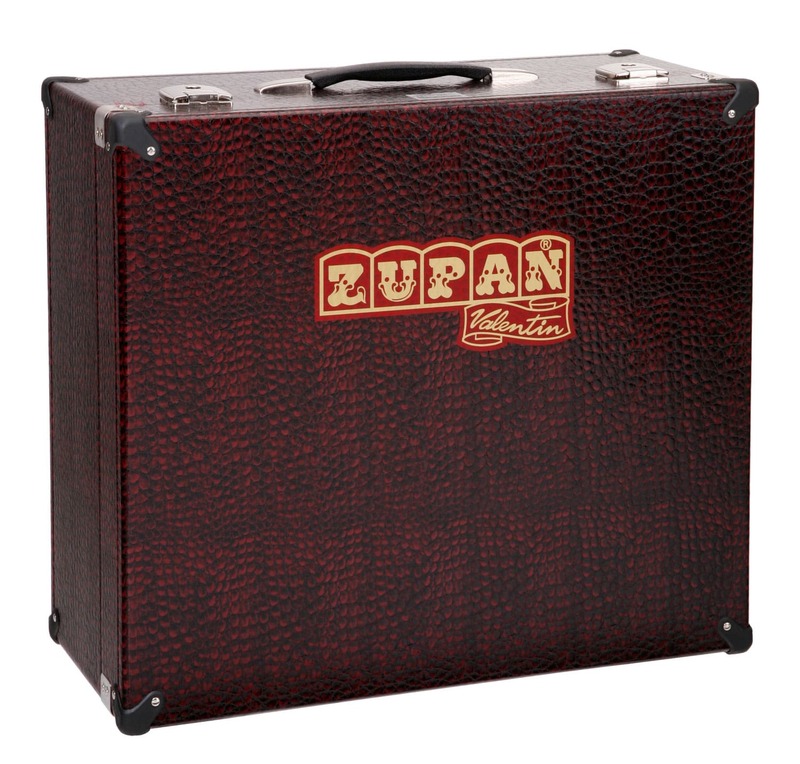 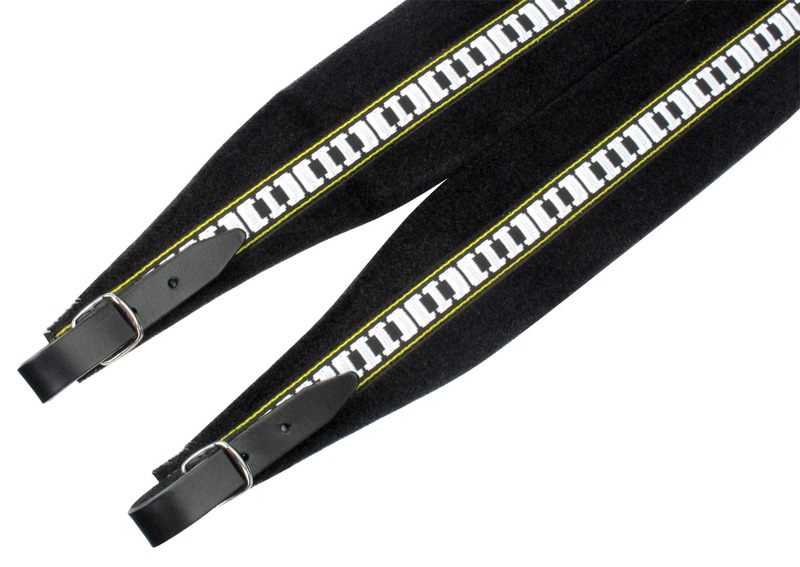 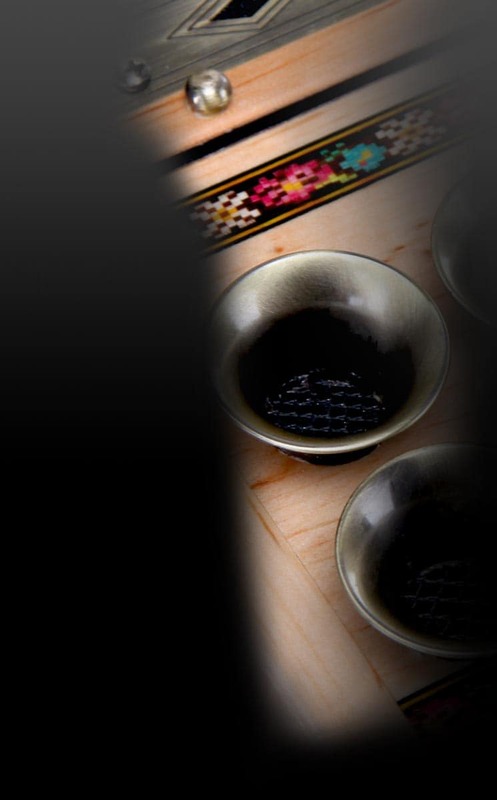 With Zupan you'll have an instrument for life, on which you can rely on at any Let yourself be inspired! 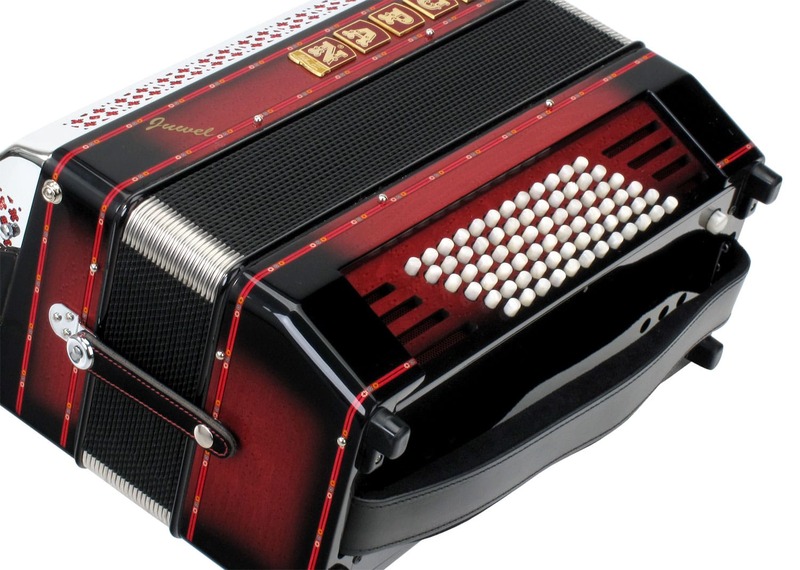 ZUPAN accordions and harmonicas are available in Europe exclusively at Kirstein!